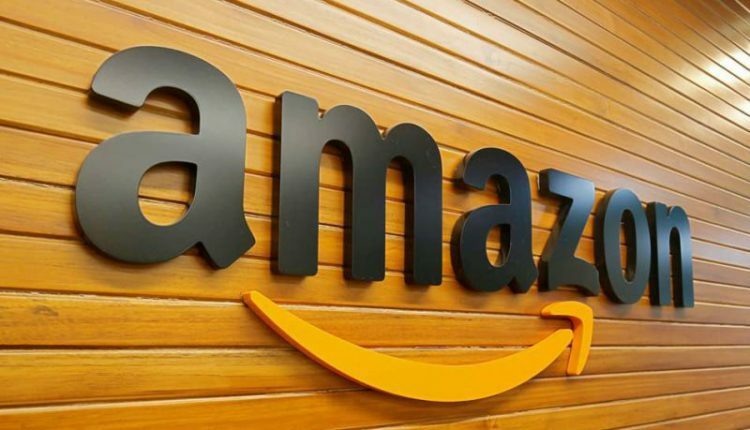 New Delhi: Amazon may have started from selling books over the internet, but the recent reports suggest that Amazon plans to launch a constellation of 3,236 satellites into low-Earth orbit (LEO) to provide internet access to underserved communities around the planet. According to recent filings spotted by Geek Wire, titled “Project Kuiper,” were made with the International Telecommunication Union (ITU), an agency within the United Nations that is responsible for issues including satellite orbits. The ambition of Project Kuiper is to launch satellites at three different altitudes. This will include 784 satellites at a height of 367 miles, 1,296 more at 379 miles, and 1,156 more (for good measure) at 391 miles up. Together, these satellites should cover roughly 95 per cent of the Earth’s population. 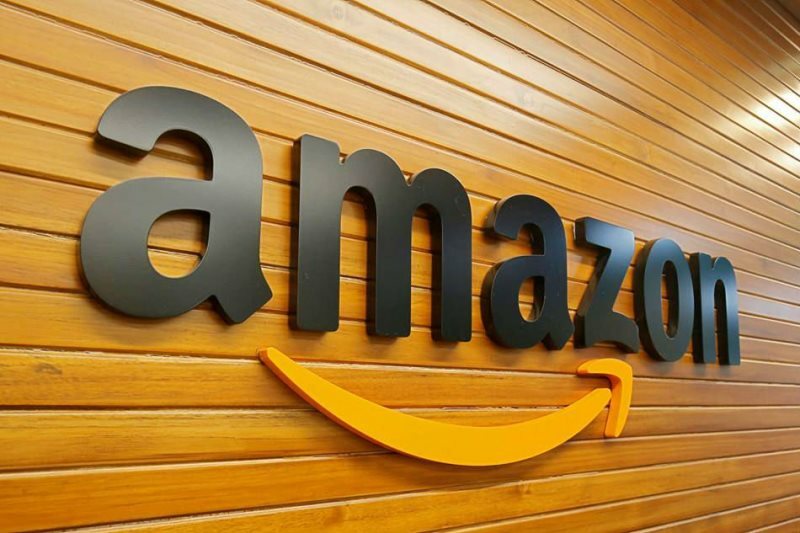 While it is not known yet, when this project will kickstart in the future, but this will definitely be the boldest step by Amazon.